Normal topic TIME: Are Gay Relationships Different? Normal topic HOW SOON IS NOW? Normal topic Diavaste to, einai kalo! 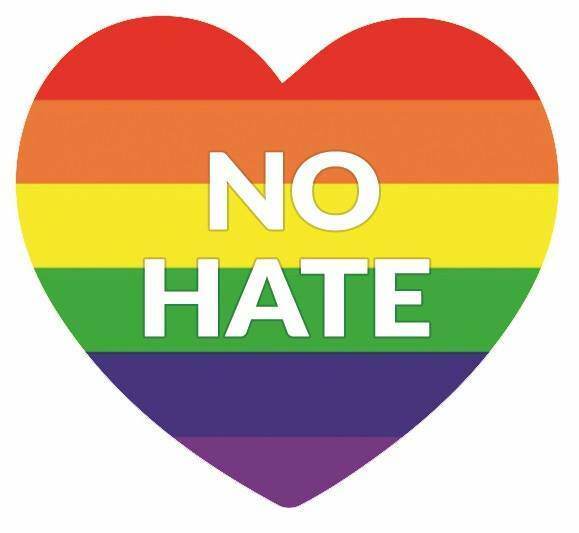 Please join in supporting Accept-LGBT Cyprus discuss and promote Acceptance for all people, including people of different sexual orientation or gender identity. Help us demonstrate that our society consists of a diversity of sexualities and raise public awareness of LGBTI communities and their multifaceted personalities, activities and lives. We and the many people are affected by your generosity and appreciate your help and commitment.